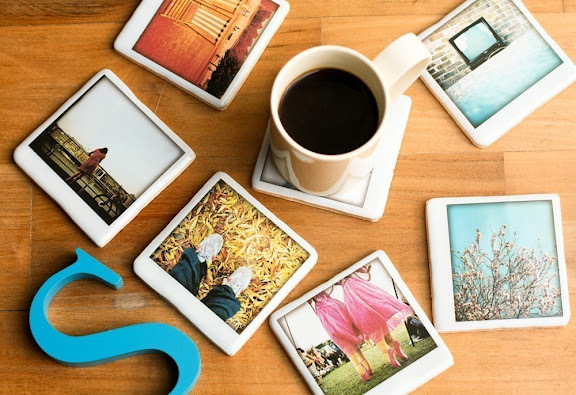 Our most recent discovery are these cute Polaroid coasters from 'Just Noey'. Created by illustrator/designer Parul Arora from London, these ceramic coasters will give any home a touch of retro charm... we're in love. Wow these are wonderful! I need some. Amazing idea, so whimsical. 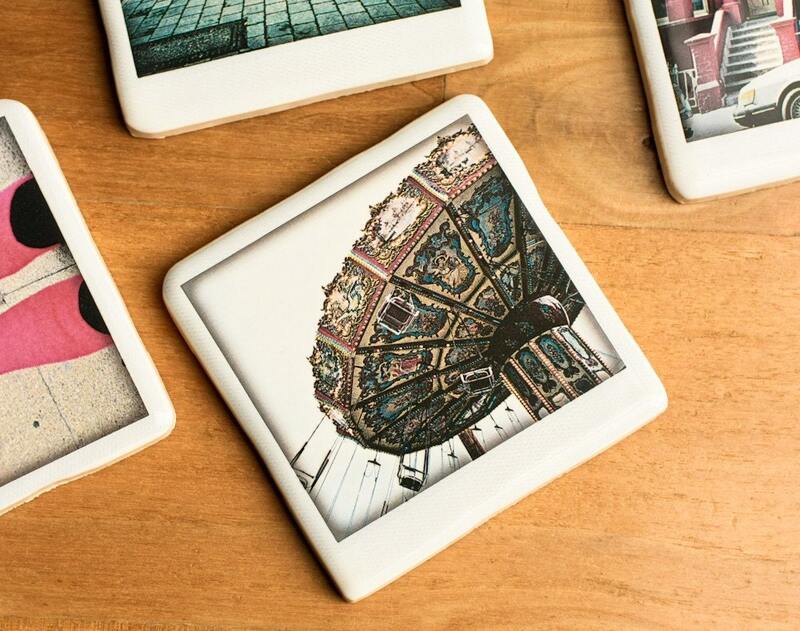 I'd love to pop my own designs on coasters too to make the narcissist in me happy. Aw, so cute! I'm all cuddled up now and I'm clearly missing one.